On November 9, Jack Greene is set to be executed despite strong claims he is mentally ill.
Want to take action? 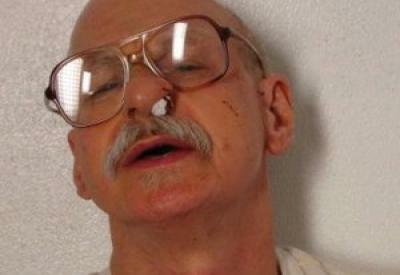 Write Arkansas Governor Asa Hutchinson and ask for clemency for Jack Greene. Personalize this one-click letter to advocate for Jack Greene.